Check out some of our exhibit designs below for ideas and inspiration. 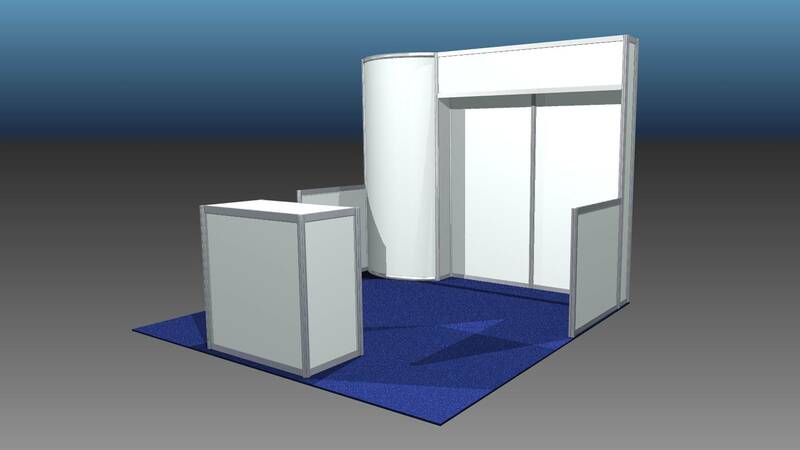 Combine your favorite elements to create your own unique exhibit design concept. 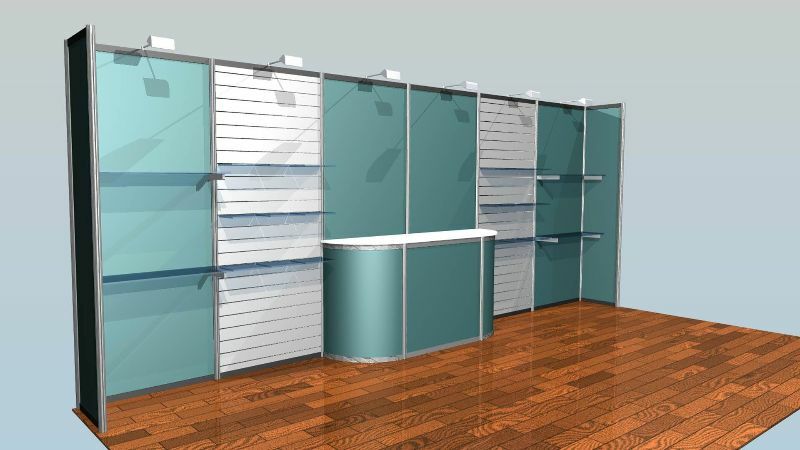 Or just tell us what you'd like, and we'll design it. 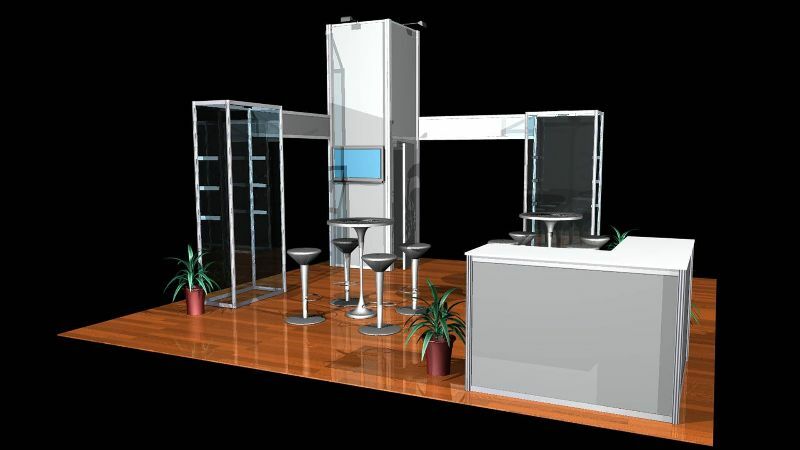 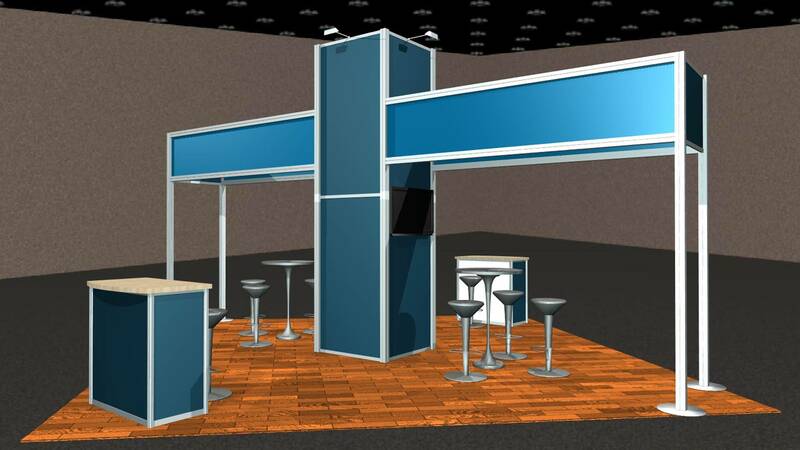 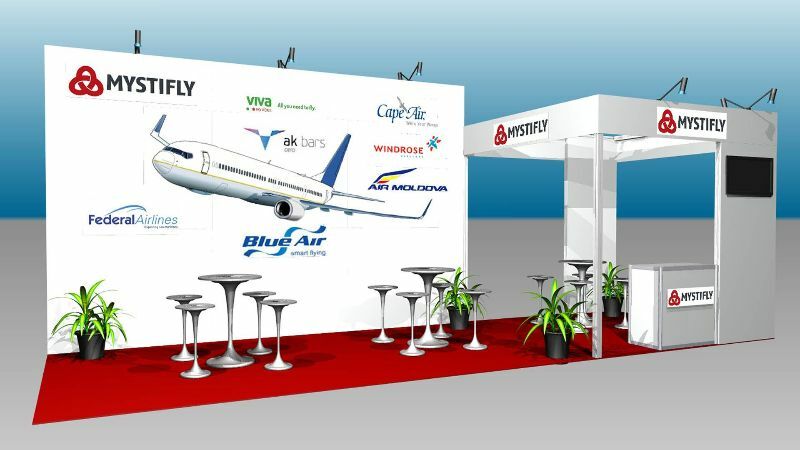 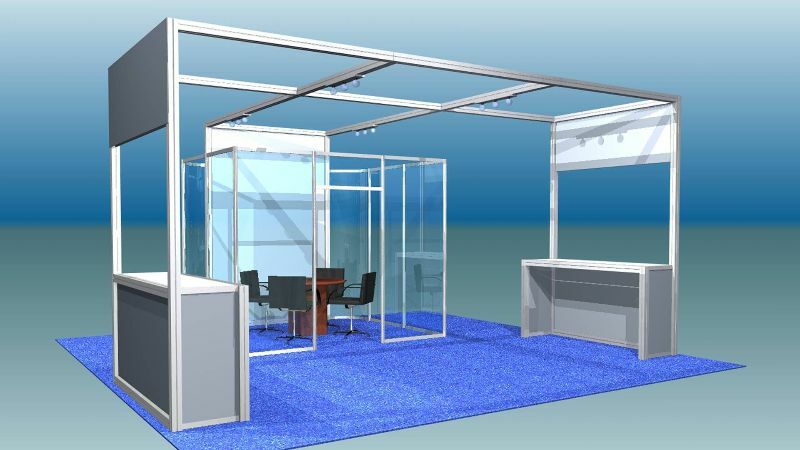 Our low overhead allows us to offer great prices on exhibit booth rentals that our Orlando competitors can't touch. 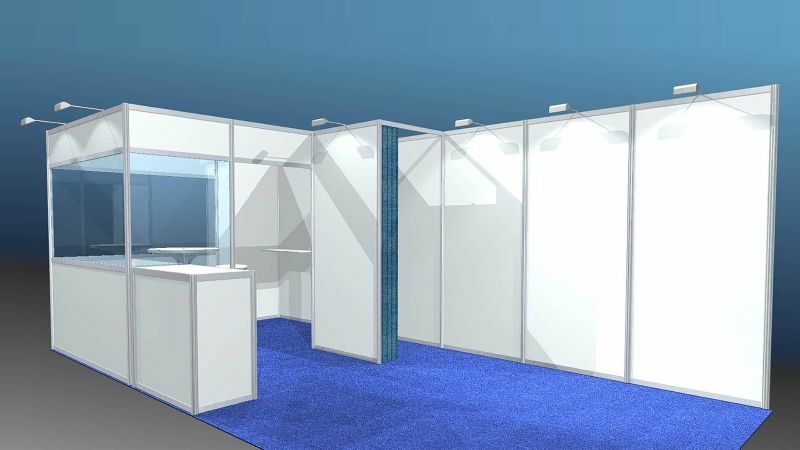 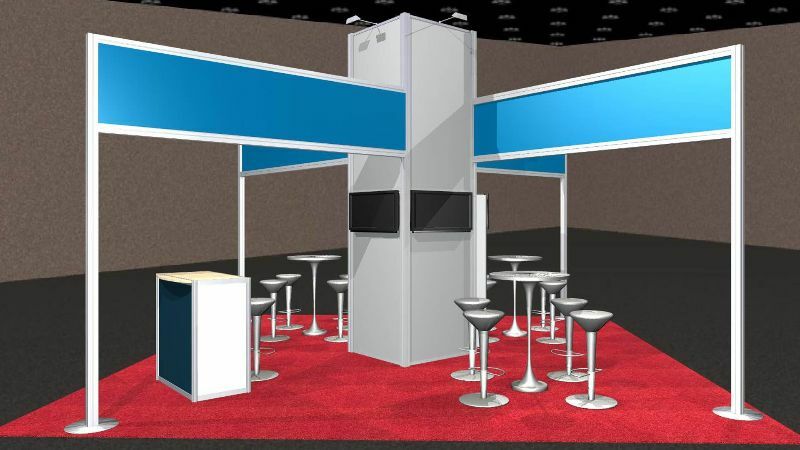 Maximize your savings with one of our complete turnkey rental exhibits including: Premium Plush carpeting, LED lighting, HDTV monitors, furniture, large-format graphic prints, and skilled professional exhibit installation. 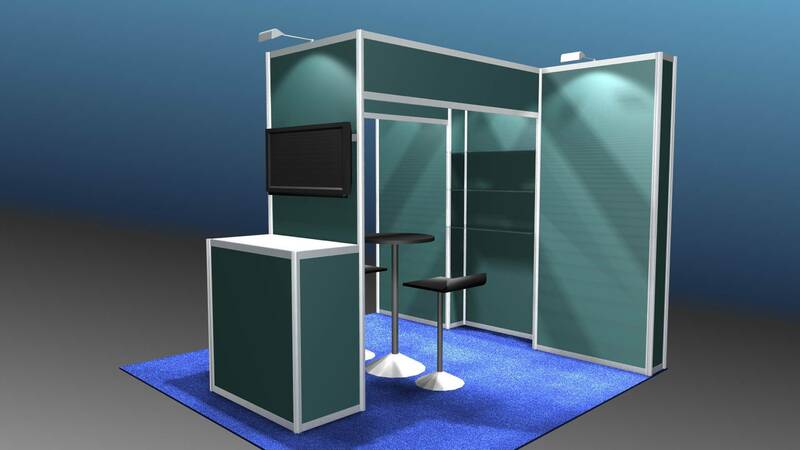 *Ask your Exhibitors Choice exhibit specialist for details and limitations. 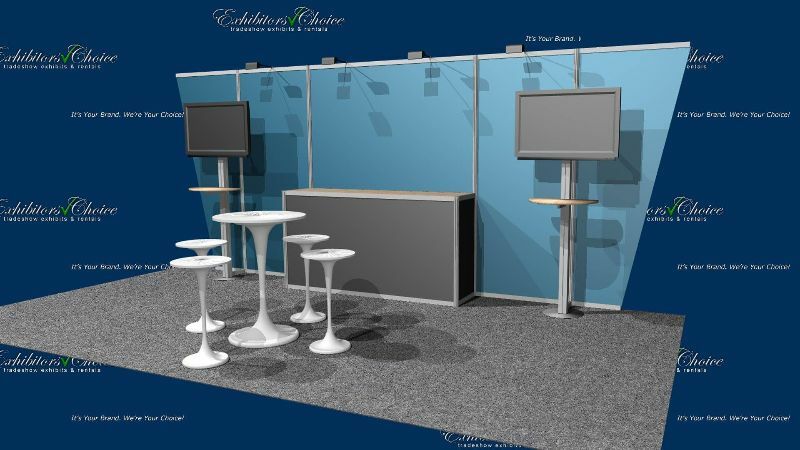 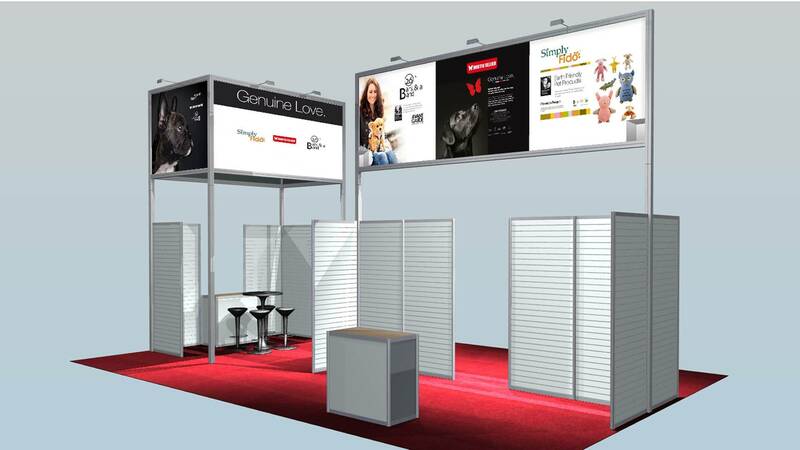 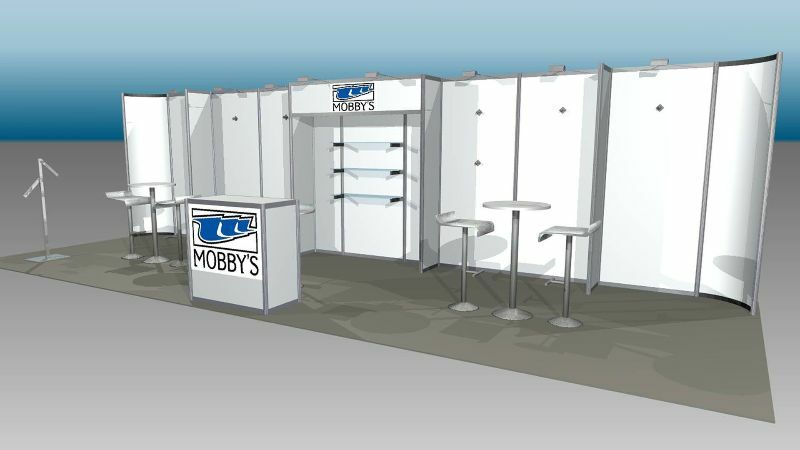 How can we make exhibiting easier for you?